Today the lovely Laura from Laura likes beauty //Here// This post has really made me want to buy some of these. Enjoy! Hello everyone! I was one on the many victims of Models Own's //Here// 6 for £20 offer in April. Many of their products are £5 or £6 each, saving £10 or £12 is quite a big saving! I am a big fan of models own nail varnishes, they have brought out the speckled eggs and sticky fingers, 2 nail varnishes I was desperate to try! As well as these, I wanted to try out their make up as, to be honest, I only recently discovered they sold make up! I have only ever seen their nail varnishes in the shops! 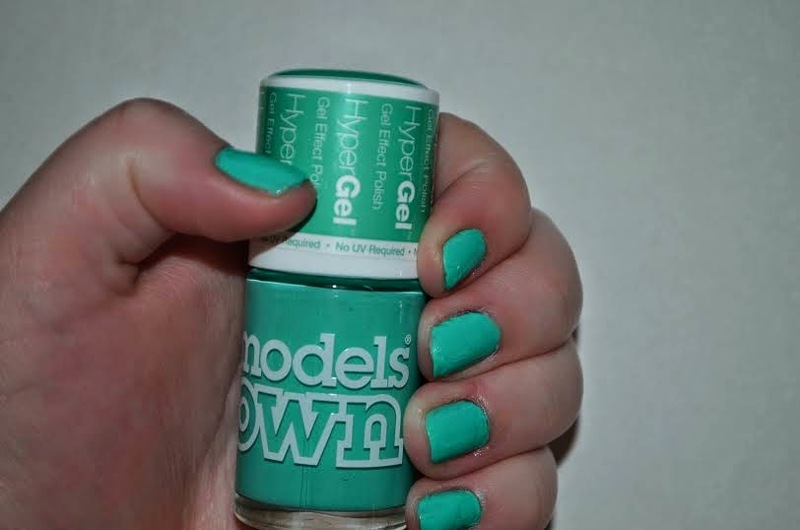 I had seen this nail varnish on Scottish Stef's nail's youtube channel //Here// . Spring is all about mints and turquoises, lots of people are going mad for them, so naturally I have too. Turquoise is actually my favourite colour, my whole bedroom is turquoise, including my walls, curtains and duvet and pillow covers! The turquoise hyper gel nail varnish costs £5 which is already great value considering you get a whopping 14ml in a bottle of nail varnish! 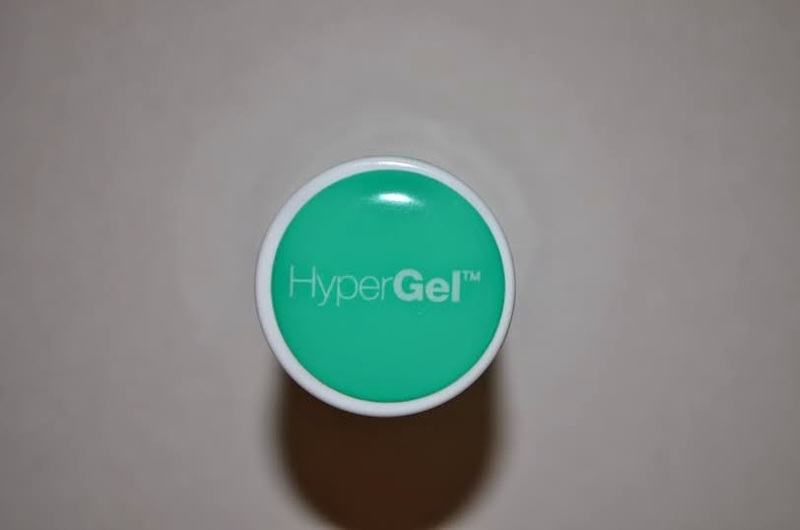 Hyper Gel is a gel effect nail varnish without the UV! These are very slightly thicker then many "standard" nail varnishes and also take a little longer to dry. The effects are gorgeous! My nails were glossy and felt so strong. I am really impressed by these, I thought they'd be the same as all their other nail varnishes, but you can tell this is a gel effect! I'd definitely recommend this product to anyone who wants to try out a gel effect nail varnish, I have tried Barry M gelly nail varnishes and in all honesty, the Barry M ones are good, but these are better and you get more product in a bottle! Have you been a victim of Model's own 6 for £20? Let me know below what you bought!